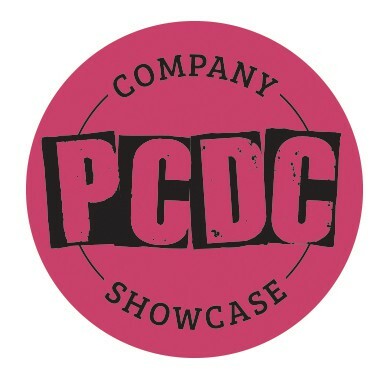 Don’t miss PCDC’s Company Showcase featuring our performance, competitive, and pre-professional company dancers. Our teams work hard during the fall and they look forward to performing their routines in this annual show. Come see what our teams are all about! Tickets will be available for $12 before the show and $15 at the door.